An interview CD was distributed to the press to promote Inferno. The front has a colour picture of the band, inside the inlay is part of the interview transcribed. 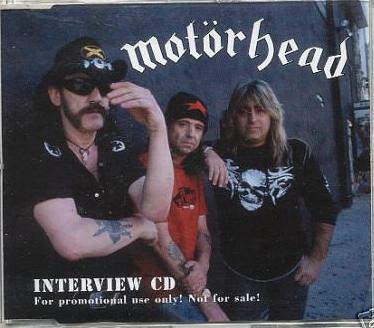 The interview is made with Lemmy and Mikkey 2004-04-04 at the Belle Age Hotel, California.